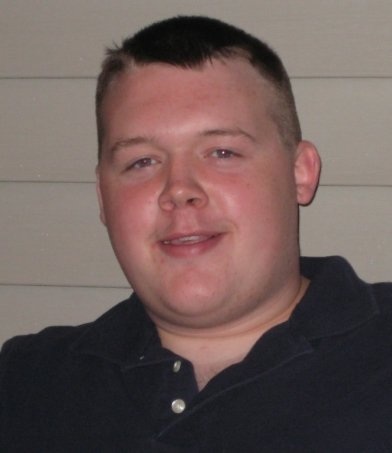 Investigators say a fatal fire that destroyed an apartment on Isherwood Street NE on June 4 was intentionally set by a man who committed suicide. May 4-10 is National Arson Awareness Week, and this year the focus is on vehicle arson. A Bowie, Md. 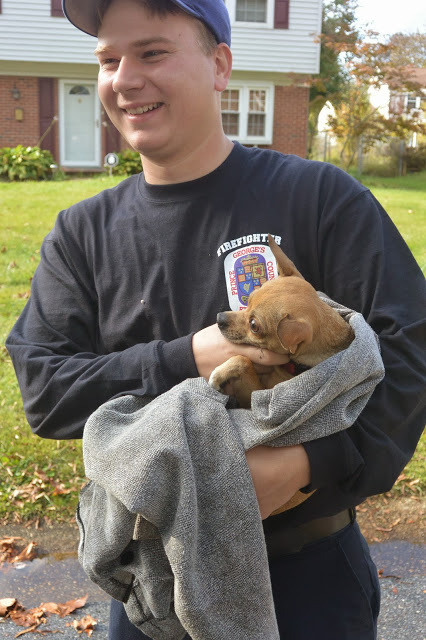 man faces arson charges for a Wednesday morning fire where two Chihuahuas had to be saved from the home. 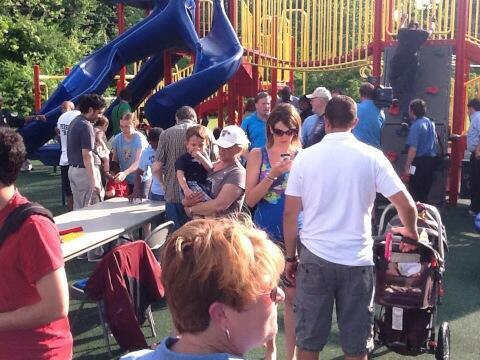 A playground that was set on fire and destroyed in March is back open in Laurel, Md. Two more fires will be added to the list of \”incendiary\” incidents being investigated in Laurel. D.C. police said Friday that death of a 4-year-old girl who died after a weekend fire has been ruled a homicide and a man who escaped the blaze has been charged with her murder. 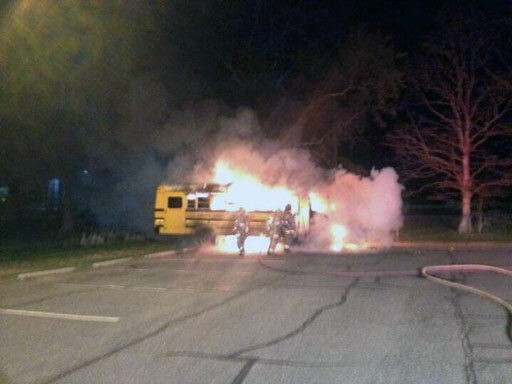 A teenage boy has been arrested for setting a school bus on fire. 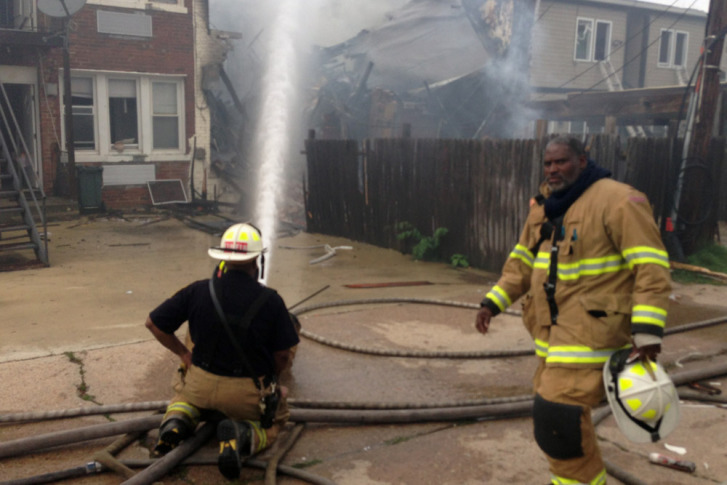 Maurice Dews has been sentenced to 25 years after pleading guilty to multiple arson charges.